All of these aspects can be discovered through an internet search or asking around to individuals whom you know that have utilized the contractor in the past. If an installer that you are considering lacks any of the aforementioned characteristics, be sure to take caution in moving forward.Bare NecessitiesIf you are looking to replace a window because it is not functioning properly, be aware that a full reconstruction may not be required. Sometimes smaller fixes can be made, such as replacing just the panel or glass. A knowledgeable professional can figure this out and perform the service for you. 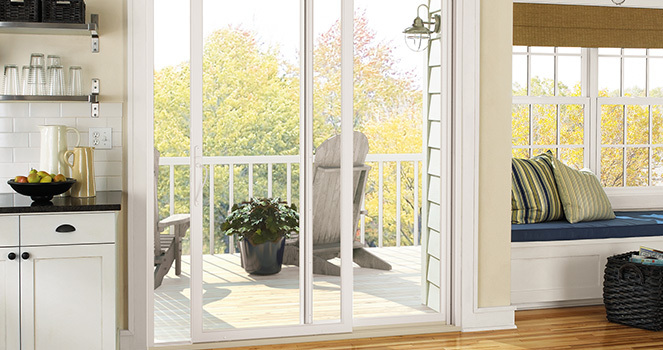 Make sure that you select the best window installation in Louisville by keeping the aforementioned things in mind. 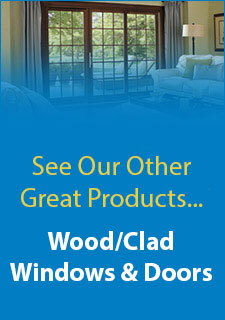 If you do, you will be sure to secure a quality installation that will last for years to come.